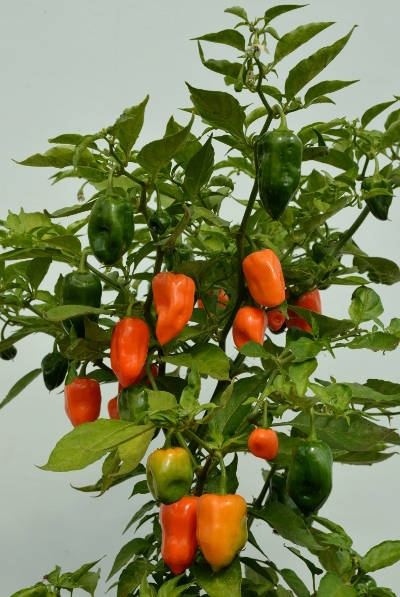 Compact, high yielding plants which benefit from extra warmth at the start of the season. Once estabished, they tolerate the British climate suprisingly well. 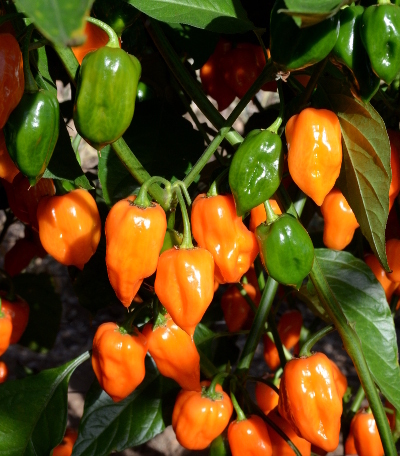 Some people mistakenly spell habanero with a tilde over the letter n. This is incorrect. 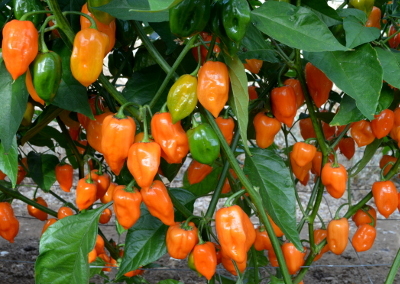 A typical Caribbean habanero chilli with more flavour than most. 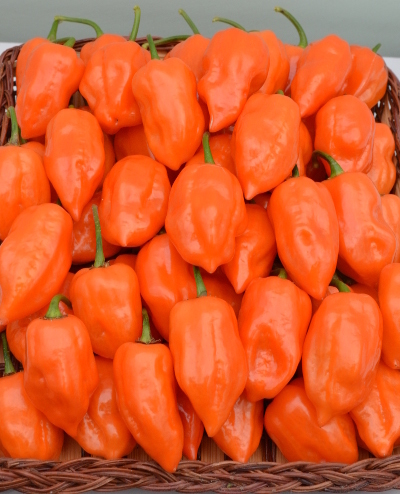 Perfect for making the classic Jamaican Jerk sauce, and all Caribbean dishes.